Ticketed – Letters Live, The acclaimed UK Show, is making its US Premiere with a fundraiser for 826LA and Women for Women International. Ticketed – Dita Von Teese’s New Year’s Eve Gala Show at the Theatre at Ace Hotel. 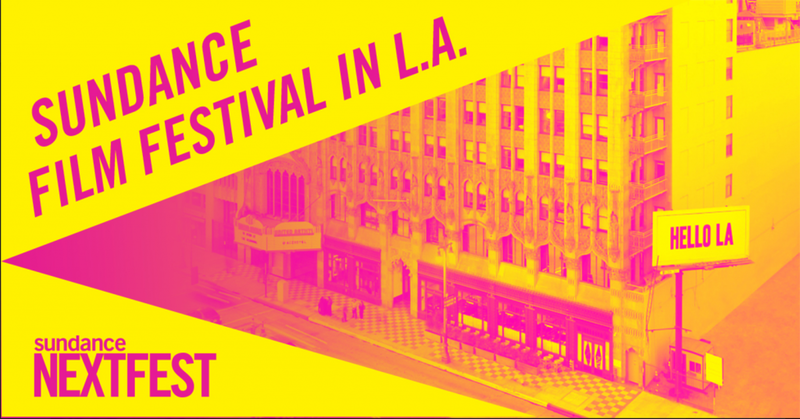 Our 7 Favorite LA Events: The Week Of August 7th-13th featuring Sundance Next Fest and Much More! Ticketed – In conversation; Caitlyn Jenner discusses her new book “The Secret of my Life” at the Los Angeles Times Ideas Exchange.